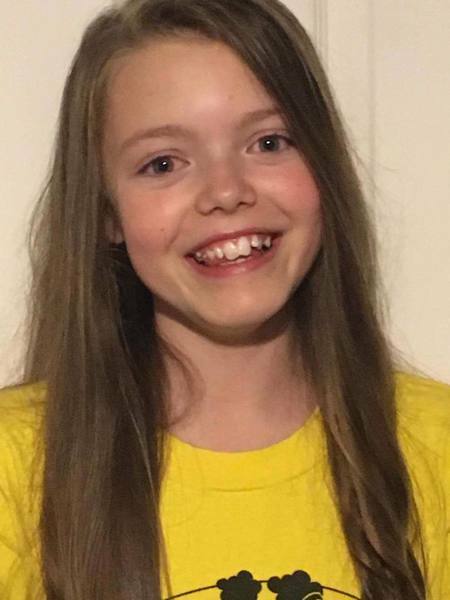 We are so delighted that, Ella Jones, has successfully auditioned for the famous 'Sylvia Young' Theatre School in London. 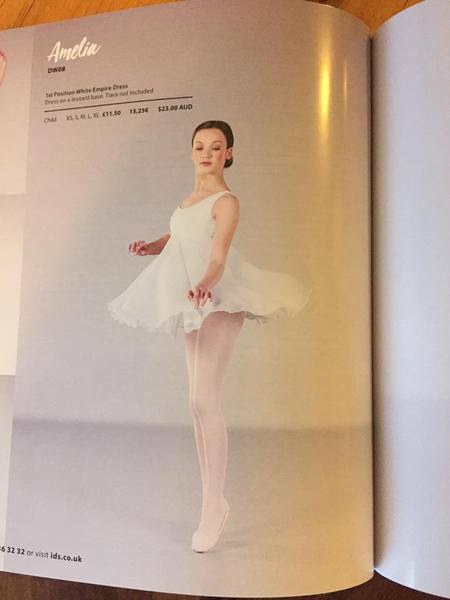 Ella was contacted just 2 hours after her audition by Sylvia Young herself with the news she had be awarded a full time place at the school. 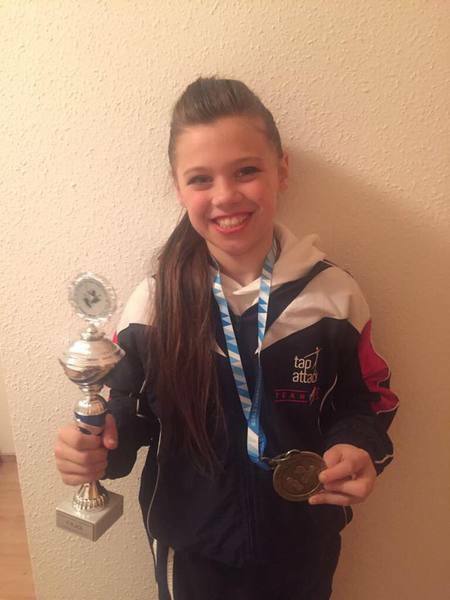 GSS student, Tilly Robison, travelled to Germany with Tap Attack to represent Great Britain at the World Tap Championships. 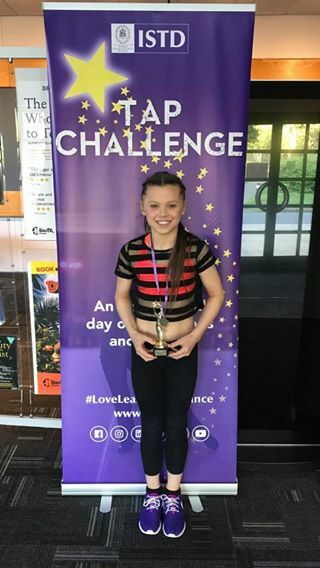 Tilly came 3rd for her solo, 2nd for her Trio and the Junior Formation group that Tilly was part of came 1st and were crowned as World Champions!!! Congratulations Tilly on this fantastic achievement. We are so proud of you and have loved watching you! Congratulations also to our amazing Miss Jess who's JNR Formation Group was amazing and the choreography was outstanding! 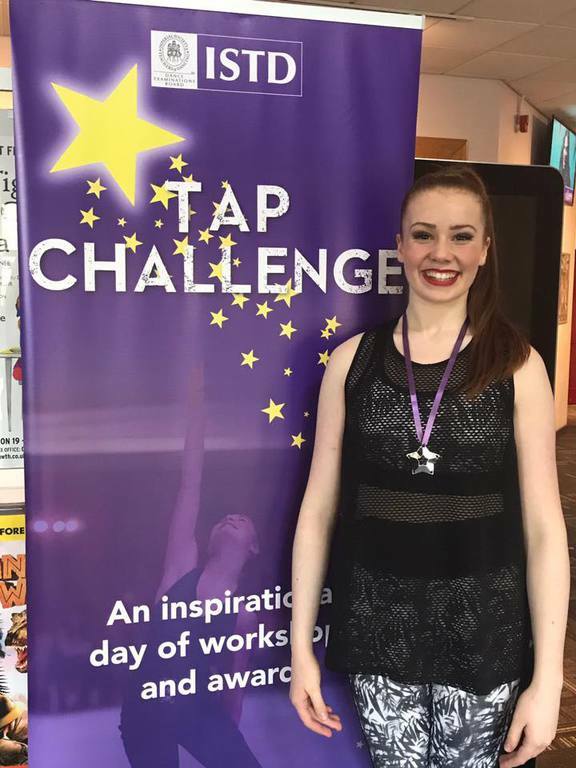 Congratulations to Jo and the whole of Tap Attack on a wonderful week! 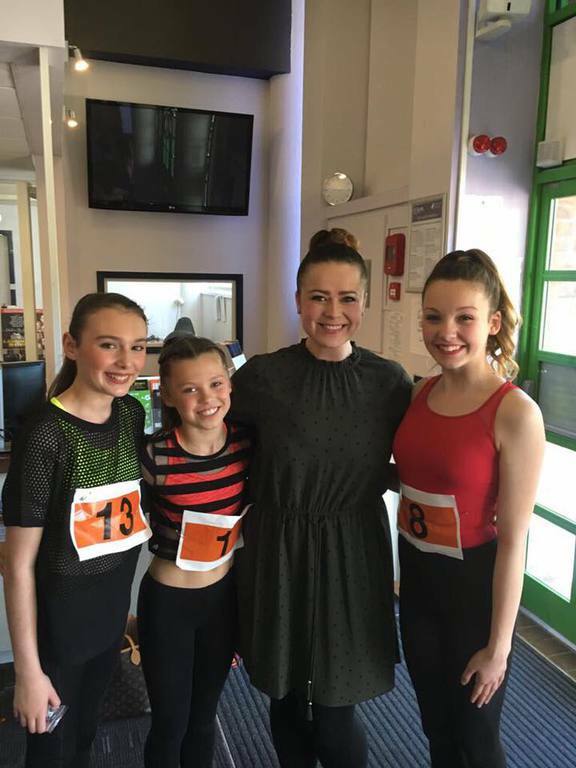 Congratulations to our pupils who successfully auditioned and performed in Swindon's professional pantomime, 'Peter Pan' at The Wyvern Theatre: Kyle Iles, Joanna Miller, Amy Gordon, Megan Johnson, as well as part-pupils Chloe Hill & Kaitlyn Hill. 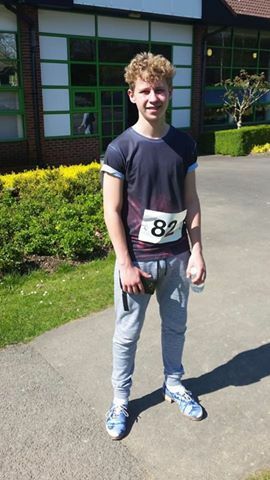 A great weekend for our Drama students at the Royal Wotton Bassett Arts Festival. We were so proud of how everyone performed, from our 6 years olds through to our 16 year olds, and the excellent results were an added bonus! 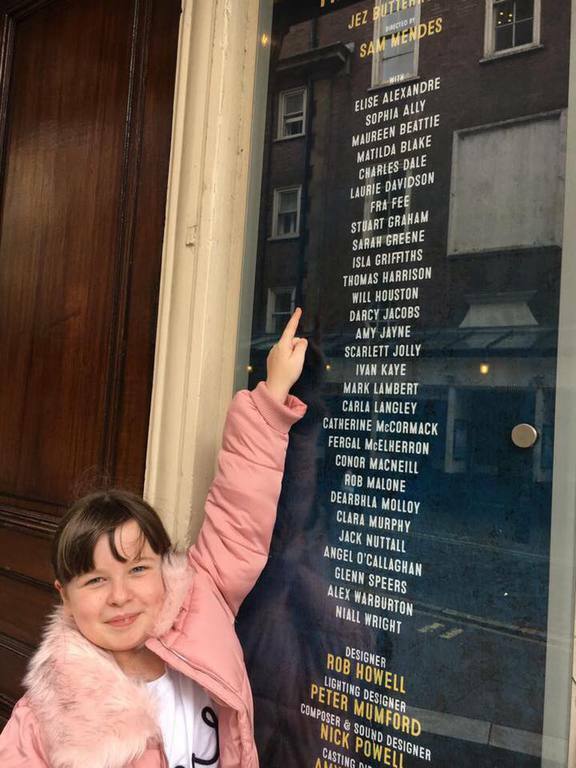 Scarlet Roche was lucky to be invited to perform with Stagebox at the Shoreditch Town Hall in London along with the wonderful Rachel Tucker! 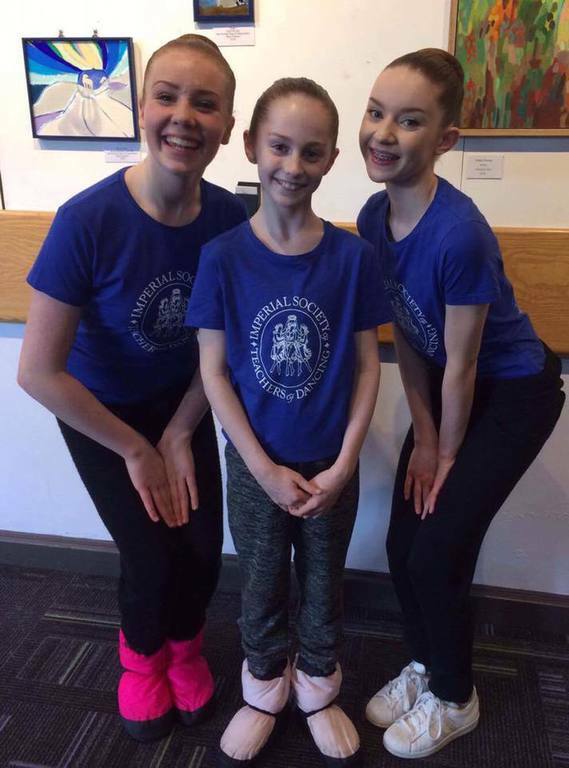 Scarlet had a wonderful time with another fantastic opportunity given by Stagebox! 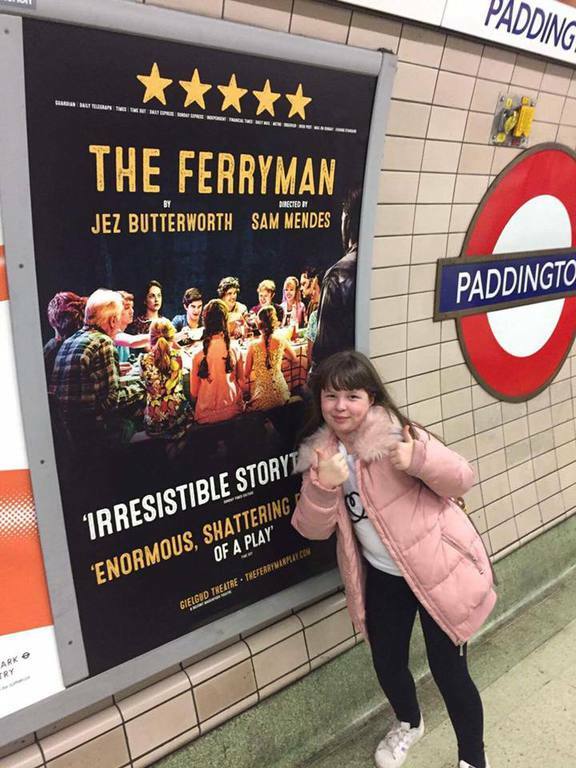 We are so pleased that GSS student, Matilda Blake, made her 'West End' Debut in 'The Ferryman'! 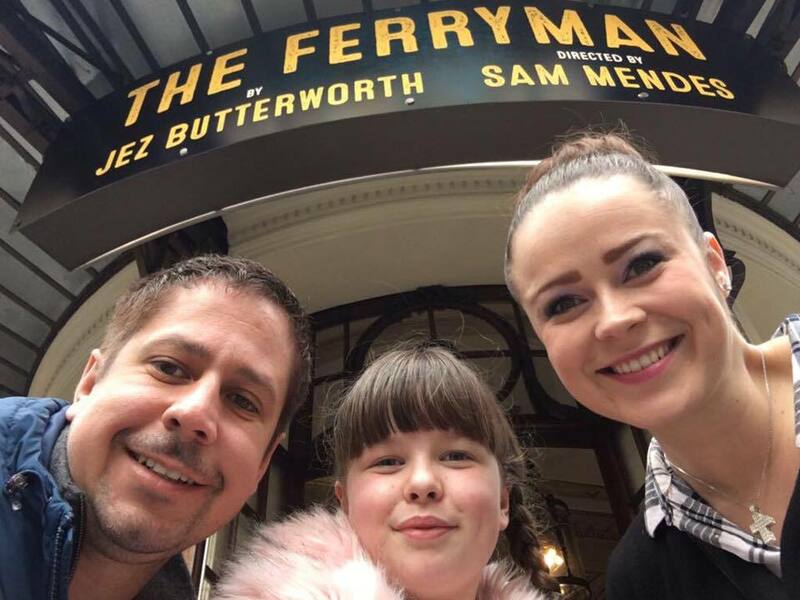 A 5-star Award-winning play directed by Sam Mendes. 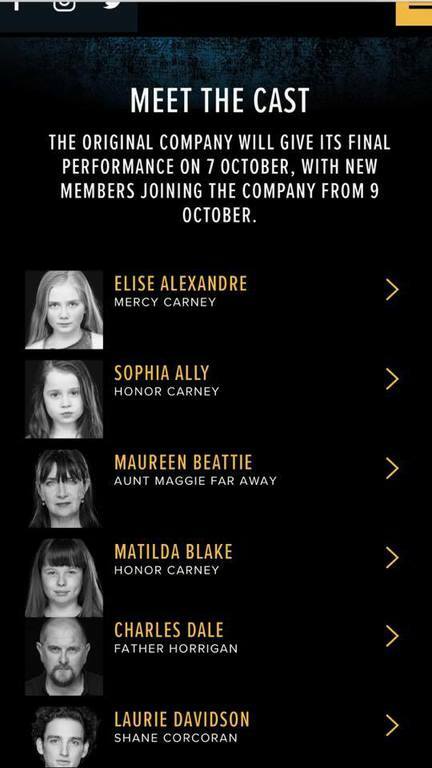 Tildy played the role of 'Honor Carney,' the youngest daughter of the Irish 'Carney' farmhouse family. 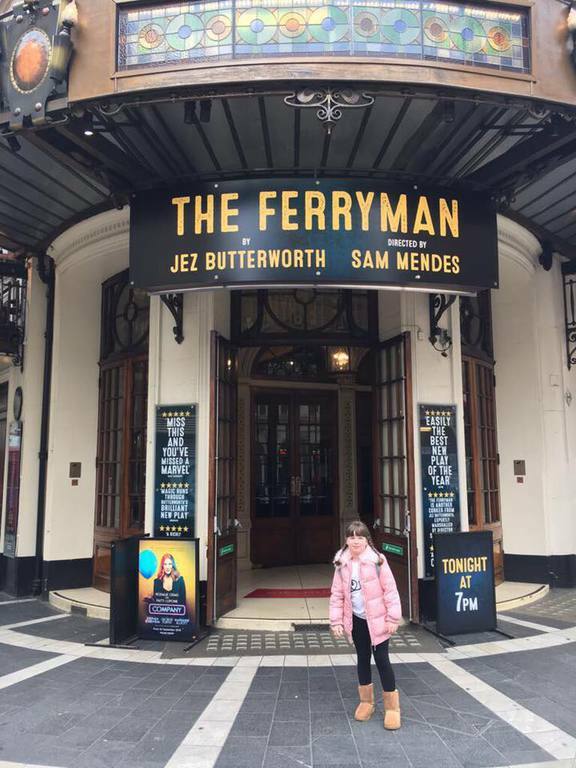 The Ferryman premiered at the Royal Court Theatre in 2017 and was the fastest selling show in the theatre's history. 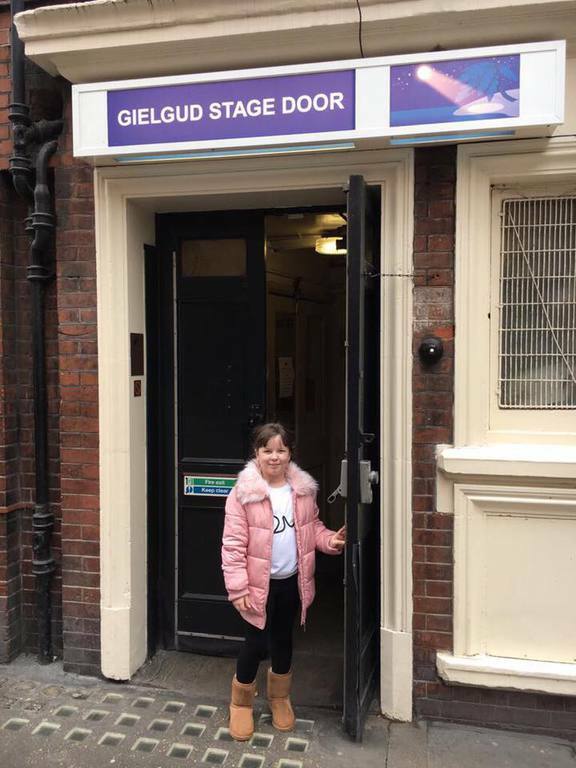 Tildy performed at the Gielgud Theatre and her first performance was on her 9th Birthday! Tildy performed in the show until April 2018. 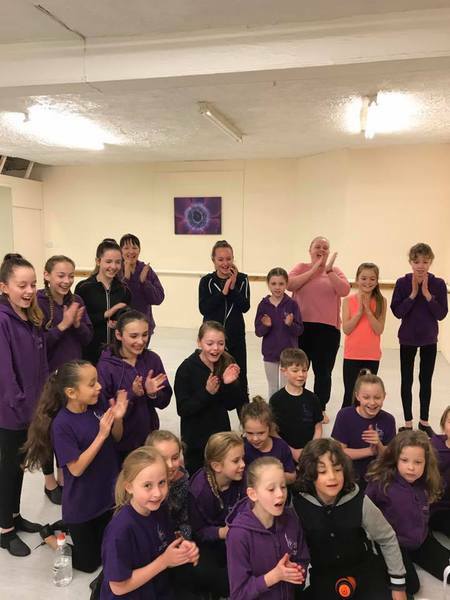 Take a look at this lovely article about Matilda's success in the Swindon Advertiser. 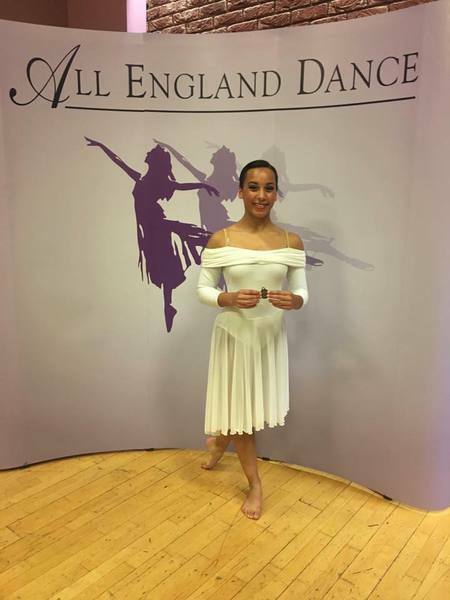 Congratulations Tildy on this fantastic achievement - we are so proud of you and thoroughly enjoyed watching your opening night! 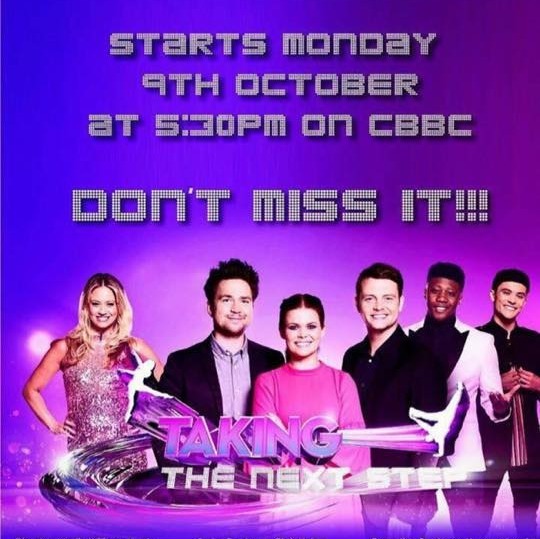 Ruby Roche had great success on the BBC's "Taking the Next Step". 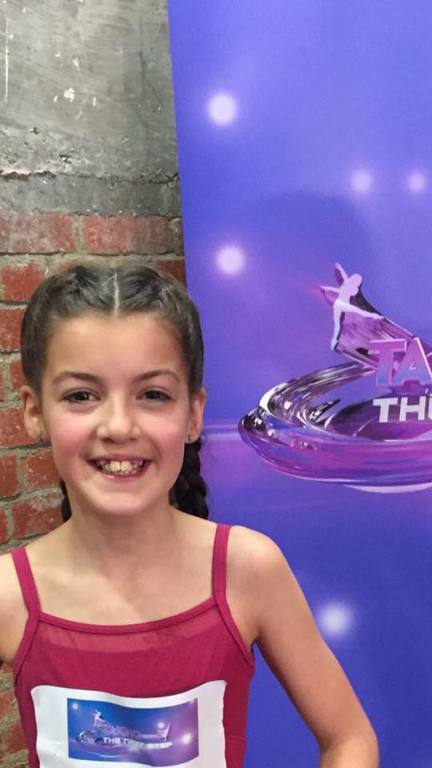 Ruby successfully worked her way through many rounds of auditions and made it to the last 30 dancers out of 2250! 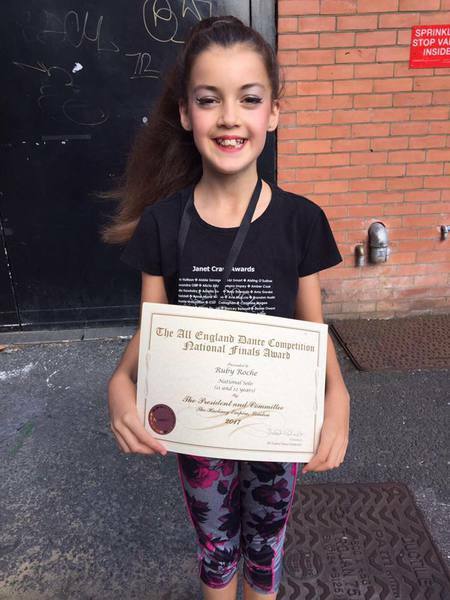 Ruby had great feedback from the judges, particularly Jonny Labey and the Pussycat Doll's Kimberly Wyatt! 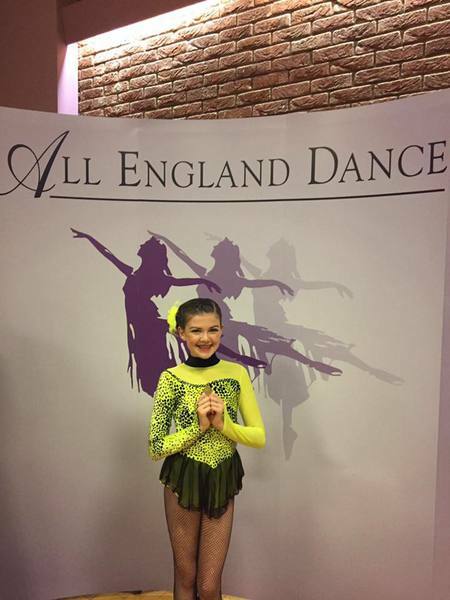 Congratulations to Belle Tarrant who has successfully auditioned for Elmhurst's 'Young Dancer' Programme. This is an associate programme which Belle will attend once a week alongside her continued training at GSS. 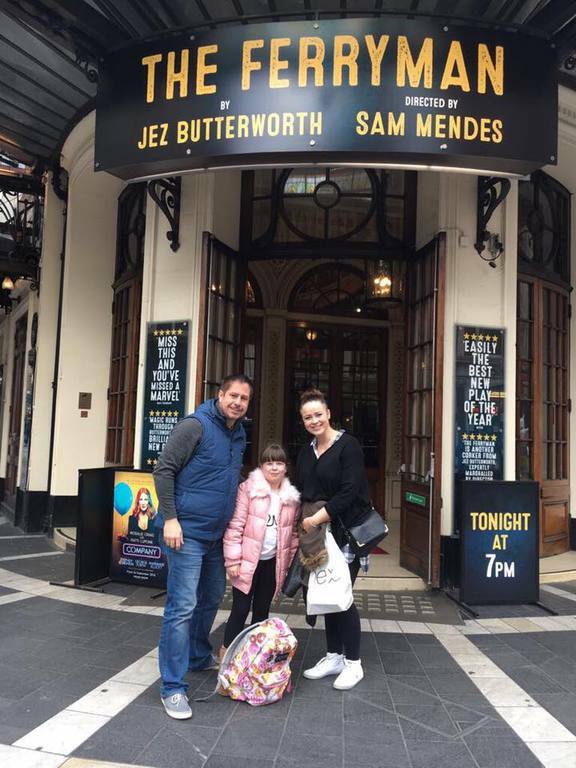 A great achievement - well done Belle! 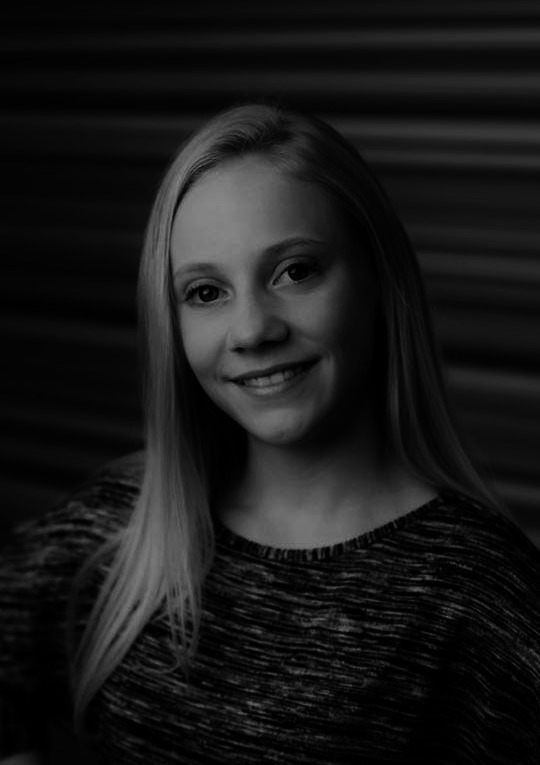 We are delighted that Ellie Bannister has joined the 'Urdang Connect' associate course in London. 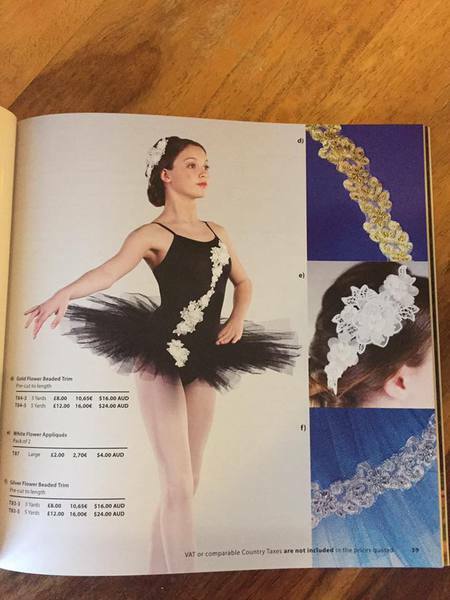 The course provides comprehensive training including technique, performance styles and live performance, laying solid groundwork for a successful career in the performing arts. Ellie will attend this programme alongside her training at GSS. 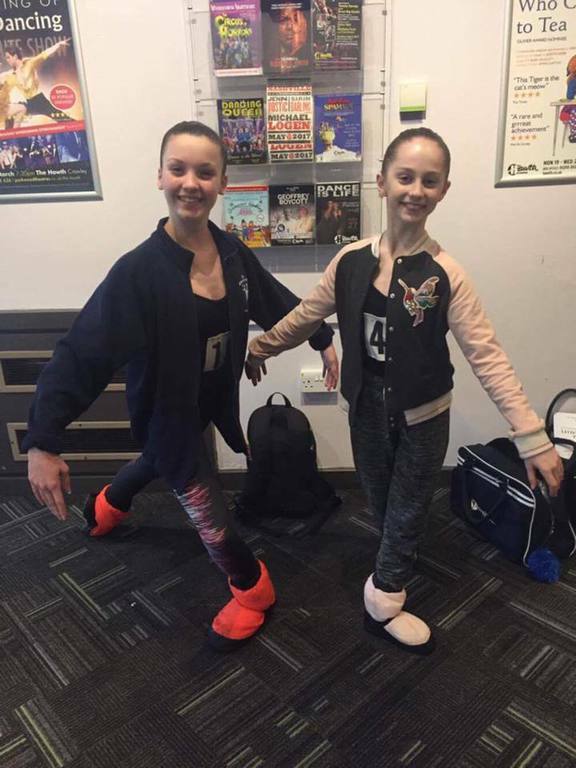 Congratulations to Ellie Bannister & Winnie Diggens who have just finished their photo shoot modelling for International Dance Supplies (IDS); this was Winnie's third time modelling for the company. 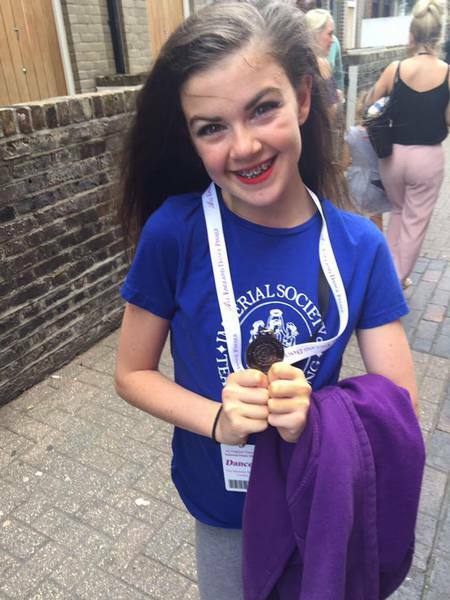 Congratulations to Ella Jones who, after attending Tring Summer School, was awarded a Special Commendation for Improvement & Effort during classes. Great to see so many GSS pupils performing in the Wyvern Theatre's Summer Youth Project: "Summer Holiday". It is such a great opportunity to develop Musical Theatre skills! 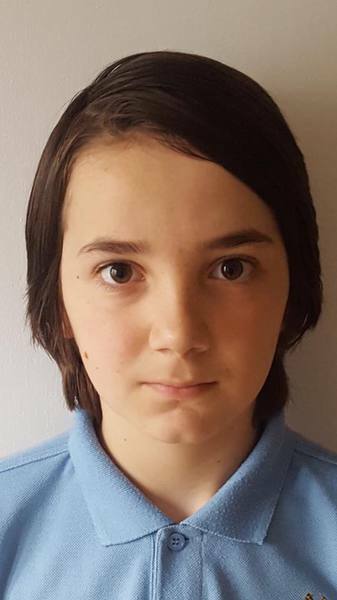 Congratulations to Scarlet Roche, who after attending 'Bird College' Summer School, has been awarded a scholarship to attend next year's Summer School. A fantastic achievement as only 2 were awarded, 1 to a boy and the other to Scarlet! 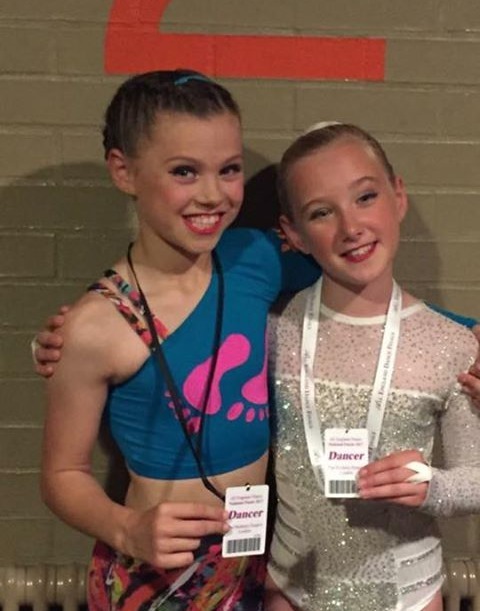 These places represent national wins from thousands of dancers who have competed over a period of 18 months! The standard was outstanding throughout the competition. Well done to Scarlet, Tilde & Amy, as well as our other finalists: Ruby, Ella, Jess, Ellie, Tilly, Sophie & Megan who all received Honours Certificates. We are so proud of these achievements. 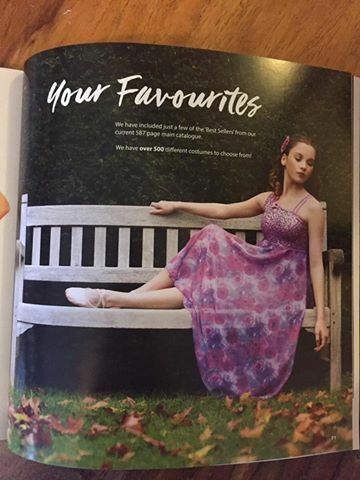 Congratulations to: Tilly Robison, Ruby Roche, Emily Mackay, Isabelle Feaver, Evangelina Brannan, Rhiannon Mackay, Megan Dalton, Georgia Skinner, Jess Lansley, Jess Dunn, Matilda Blake, Kyle Iles & Zac Diamond. Picture on the left during a rehearsal. 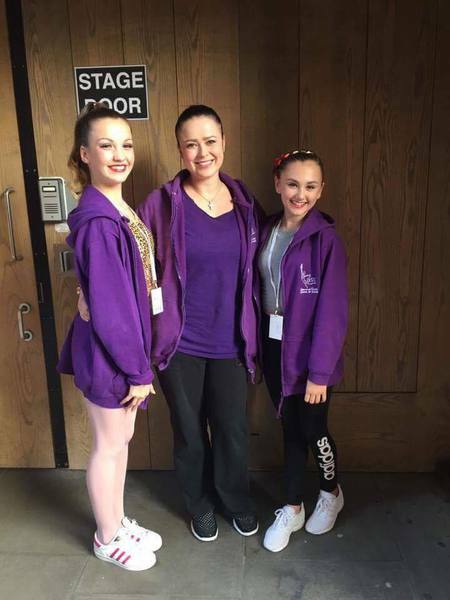 These pupils auditioned and performed in 'Fiddler on the Roof'. 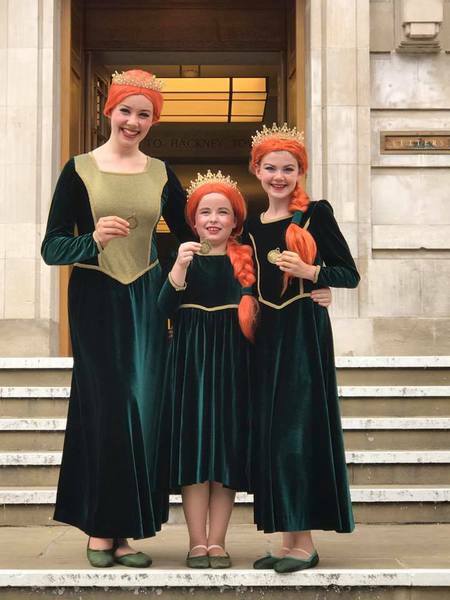 A special mention to Tilly Robison and Rhiannon Mackay who were cast as 'Bielke' and Ruby Roche and Megan Dalton who were cast as 'Shprintze'. 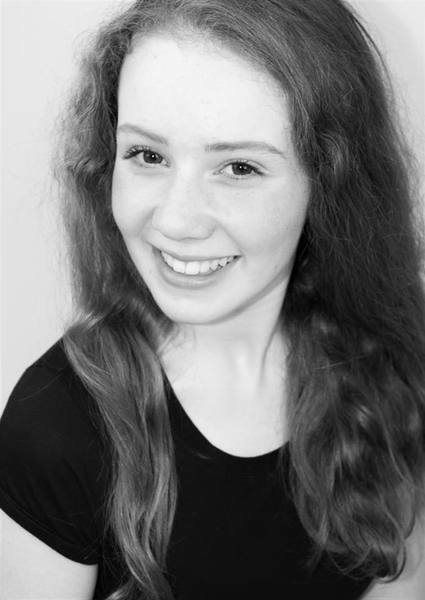 As well as one of our Senior pupils, Felicity Coster, who was cast in the principal role of 'Tzeitel'. 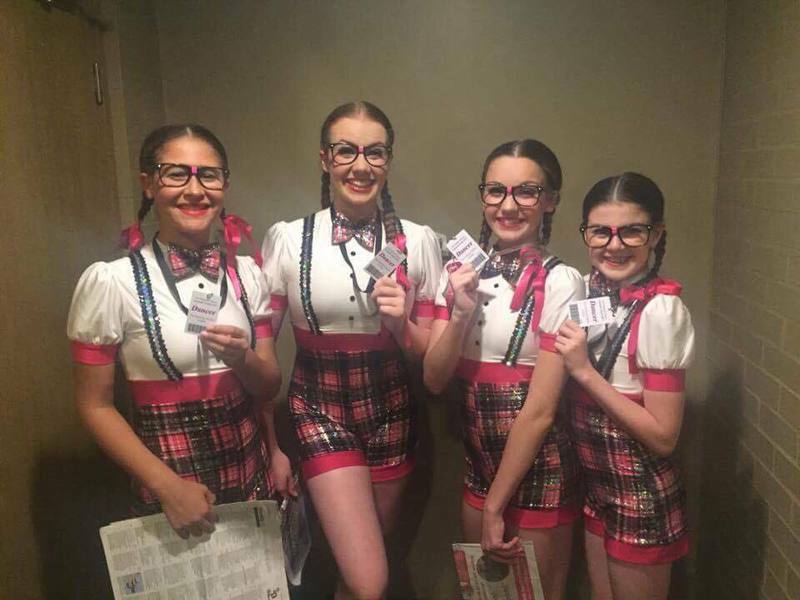 "......the cast includes all ages, including children, whose confident performances augur well for the future....."
We are so proud to announce that Rhiannon Mackay, Amy Gordon, Kieran Jefferies & Ellie Benge have successfully auditioned for 'Stagebox'! 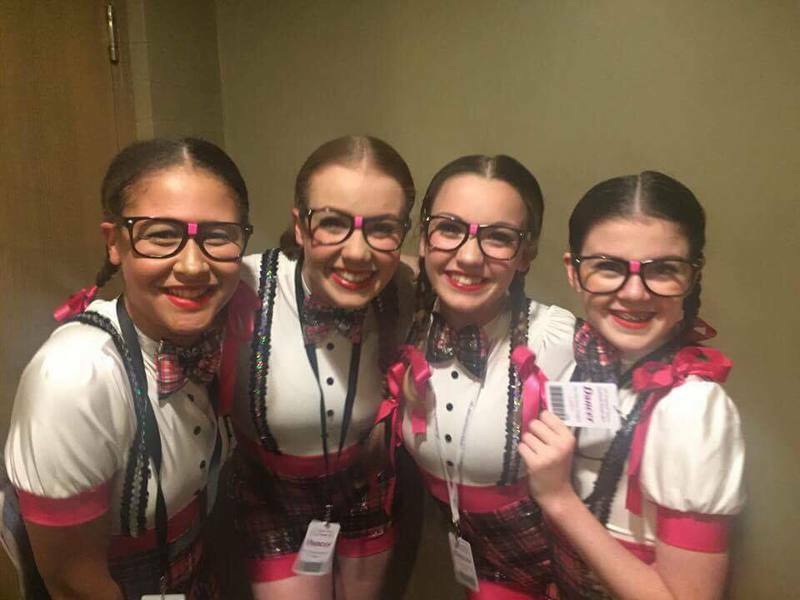 Rhiannon, Amy and Kieran will be joining GSS students Tildy Blake and Scarlet Roche in the 'Stagebox Elite Team,' and Ellie will be joining the 'Stagebox Development Programme'. Stagebox is an award winning children’s theatrical company, which auditions children from across the UK & Internationally to select a company of dynamic, talented and professional young performers. Stagebox train their Elite company during the school holidays with programmes exclusively led by creatives working within the industry. Our training includes video showcasing which showcases our performers to millions online. OurStagebox training also includes intensive dance training, vocal coaching, on location filming and masterclasses led by Directors, Musical Directors, Casting Directors, Choreographers and leading creatives. 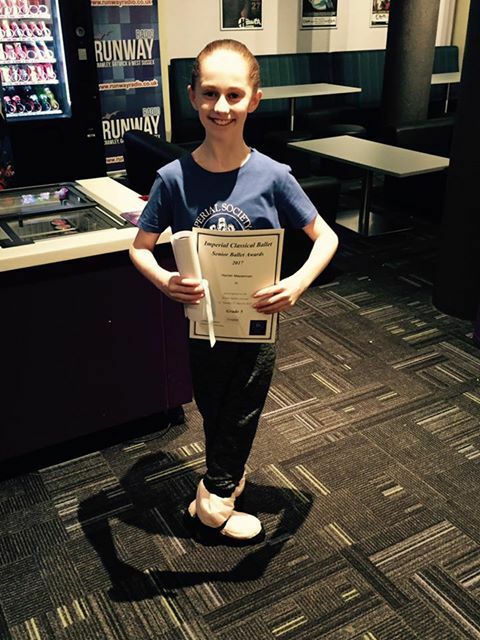 Congratulations to Megan Johnson who has successfully auditioned for Rambert's Associate class 'Ballet Boost'. Megan will start her associate classes in September alongside her training at GSS. 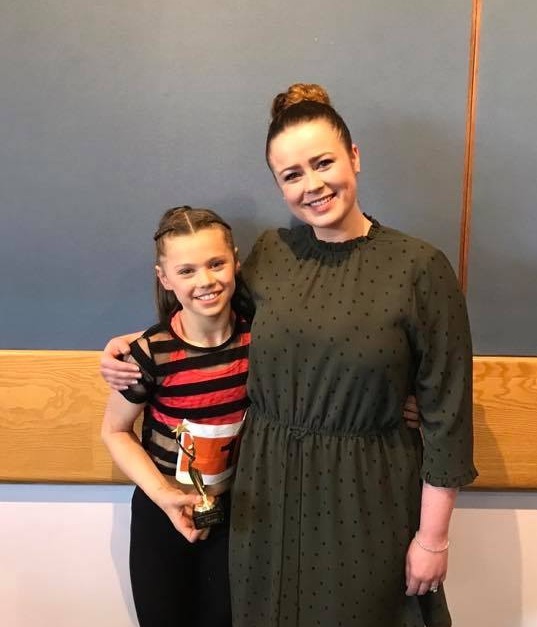 Following success at the recent dance festival, we were delighted that Ella Jones was invited to perform her Character Solo at the Bournemouth Music and Arts Festival Gala at the Bournemouth Pavilion Theatre! 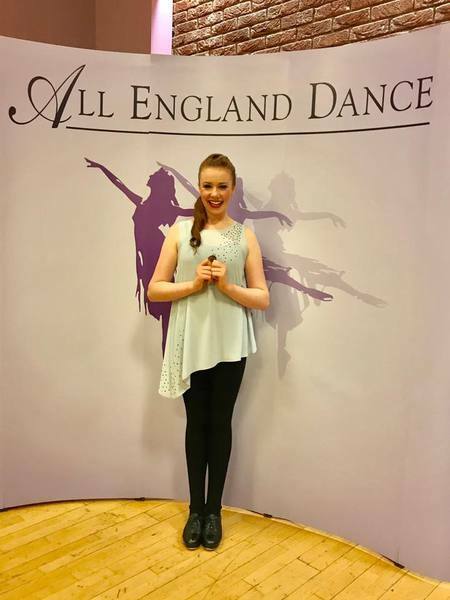 Well done to Ella - it is such a privilege to be asked! 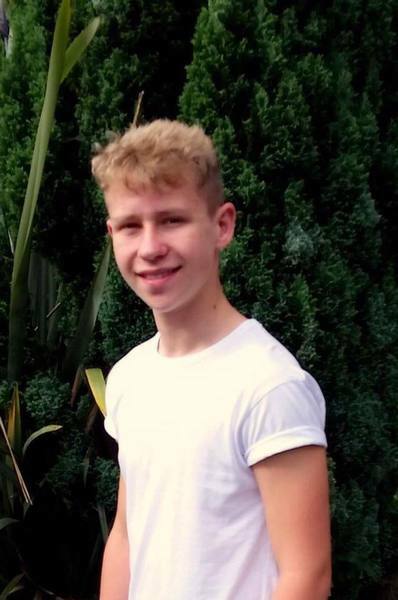 Congratulations to all the GSS Musical Theatre students who competed in the 'Musical Theatre Group' section at the Wootton Bassett Music Festival. 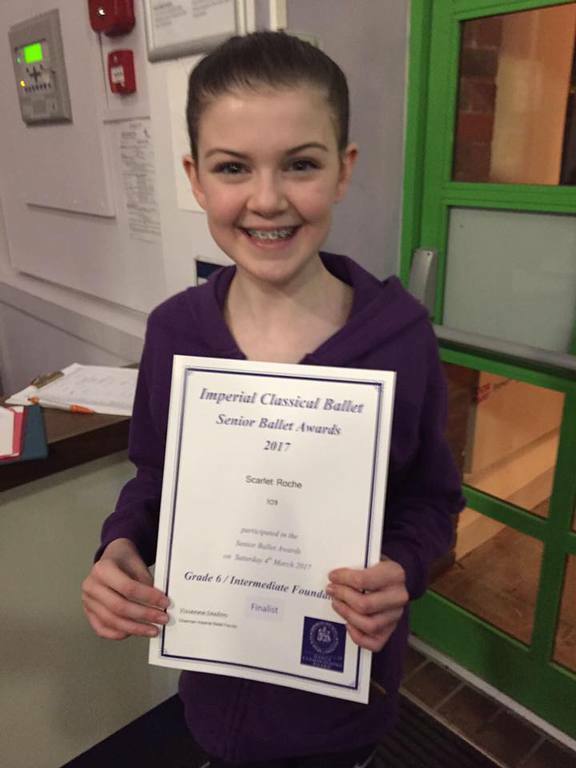 A huge congratulations to Mary Martin, who won the Junior Classical Championship at Bournemouth Festival! This is such an amazing achievement and we are so proud of Mary. 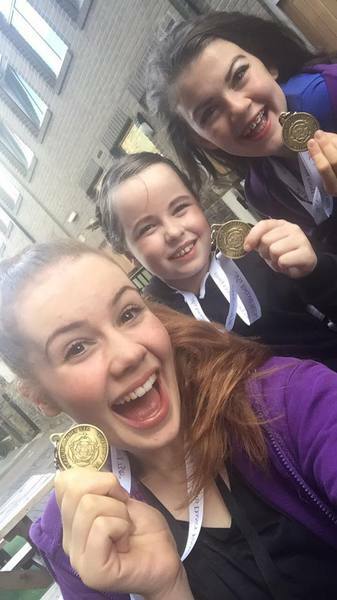 Well done to all GSS students who qualified to dance in the Championships: Megan D, Ella, Megan J and Mary - you all danced beautifully. Congratulations Mary we are so proud of you! 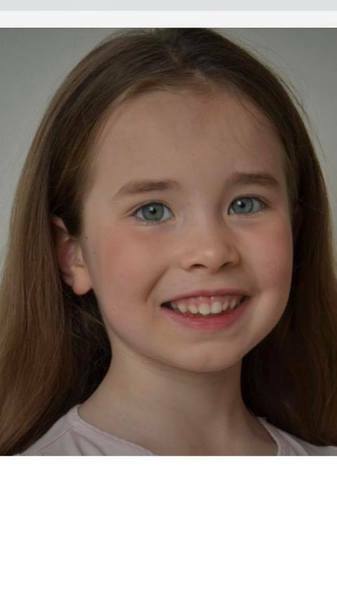 Congratulations to Rhea Thorpe who has successfully auditioned for 'Wilkes Academy'. Rhea will commence her training in September. 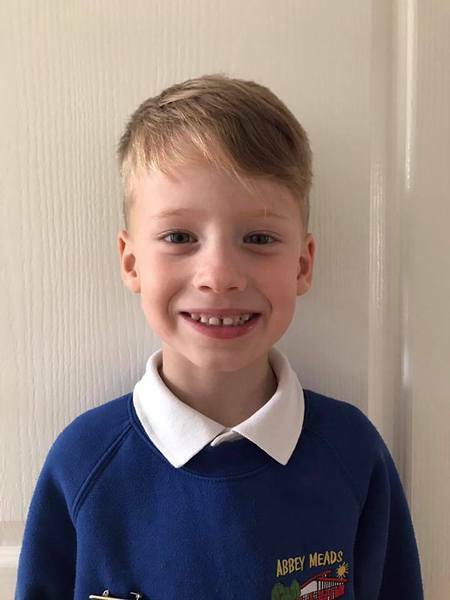 A big congratulations to Evangelina Brannan, Albie Gaulton and Kyle Iles on successfully auditioning to be represented by PD Management Agency. 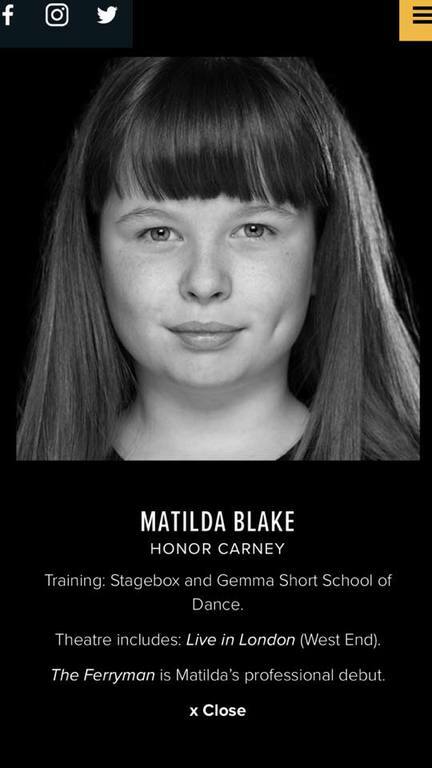 They join a number of other GSS pupils who are represented by this specialist children's casting agency. 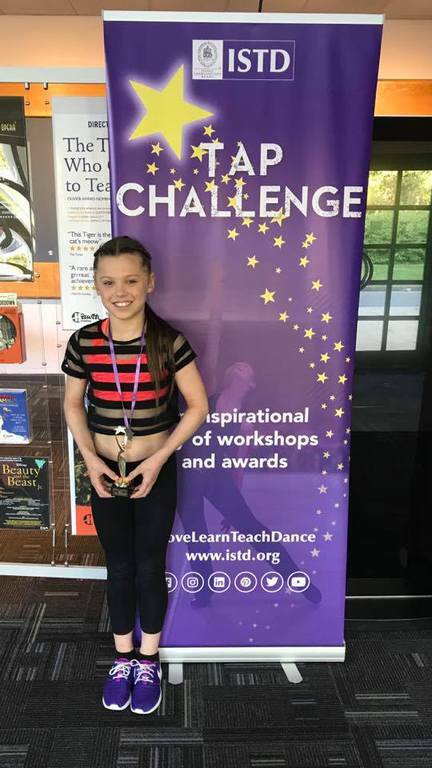 We couldn't be more proud to announce that GSS student Tilly Robison has won the JNR class at the ISTD 'Tap Challenge'. 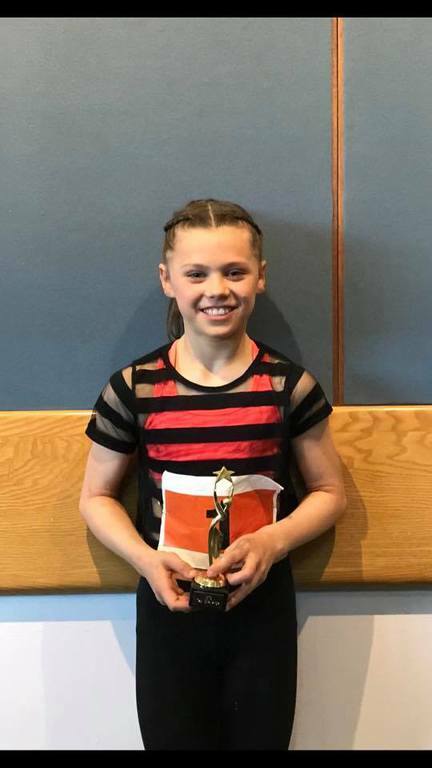 Tilly, who danced along side 60 competitors, was successful in reaching the final 10, she then danced the class again and was announced the overall winner! 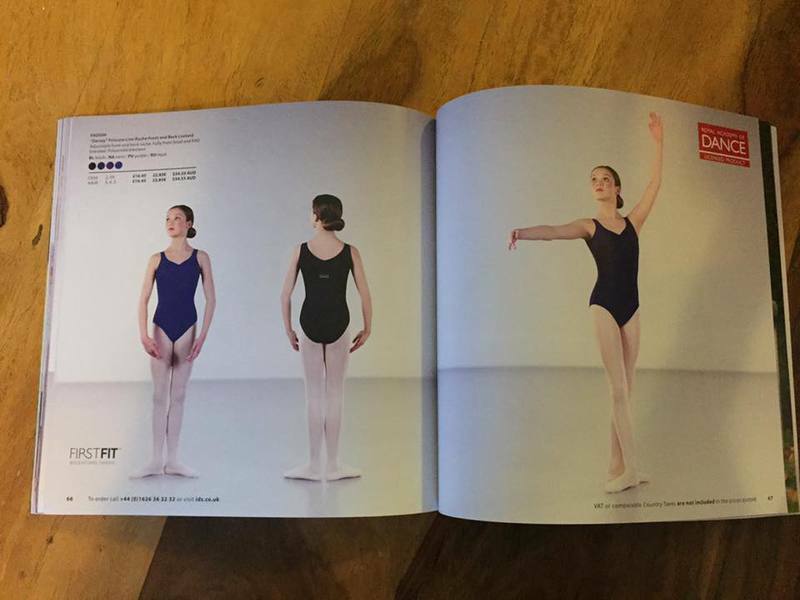 This is such a huge achievement winning one of the ISTD's most prestigious competitions, replacing the former annual 'Tap Awards'. 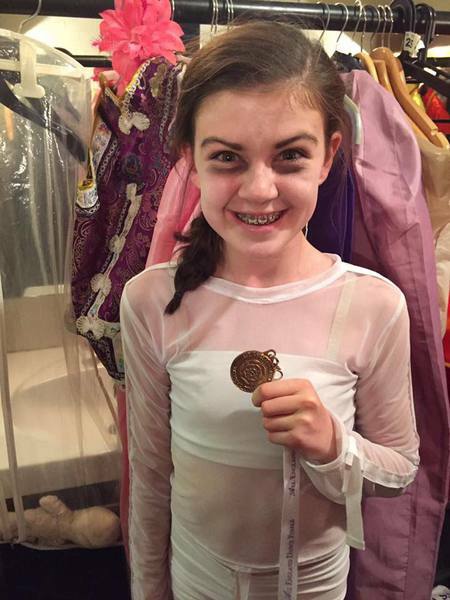 Congratulations Tilly, you danced beautifully and we are so proud of you! 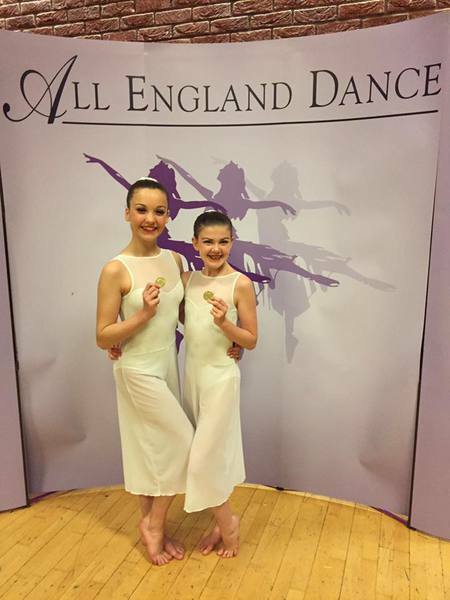 Congratulations also go to Winnie, Gabriella, Amy & Keiron who also danced brilliantly on the day - Keiron also was awarded a place in the finals for the Senior age group! 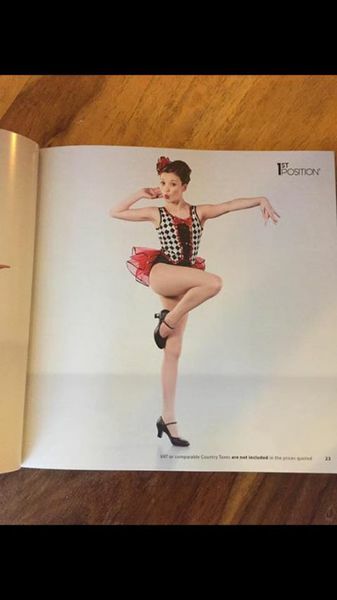 We are delighted to see Frankie Bates perform in Ballet Etudes & Nutcracker Suite with the English Youth Ballet in Salisbury. 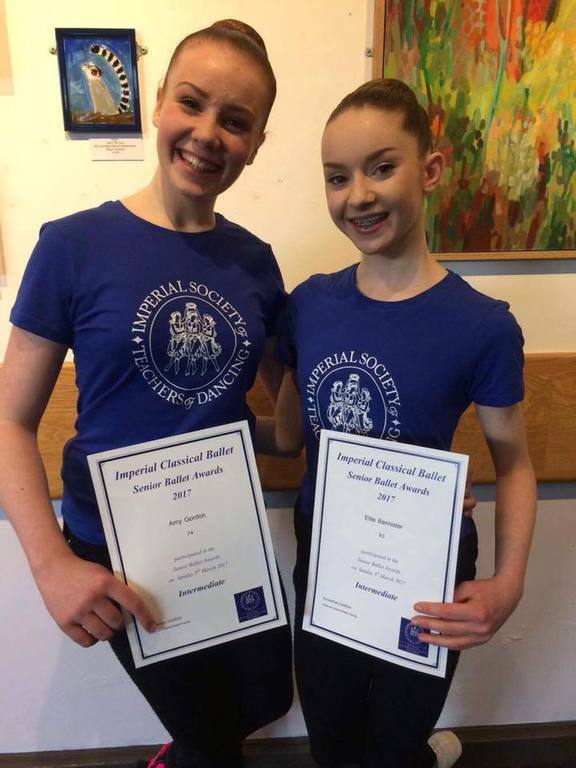 Harriet, Winnie, Ellie, & Scarlet all danced beautifully at the ISTD Classical Ballet Awards. 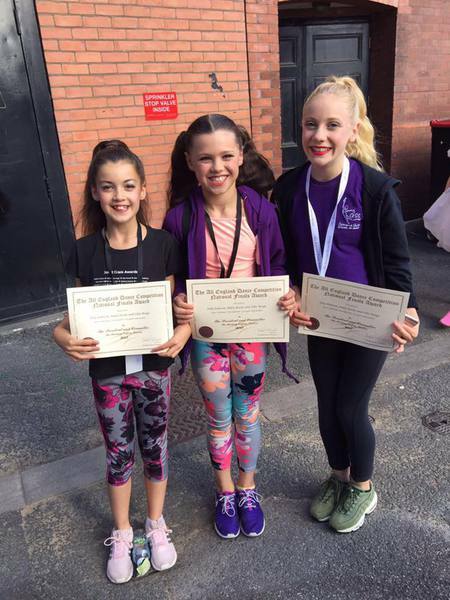 Particular congratulations to Harriet Masterman for reaching the finals of the Grade 5 class and for receiving the Class Commendation, and to Scarlet Roche for reaching the finals of the Grade 6 / Inter-oundation class. Well done girls! 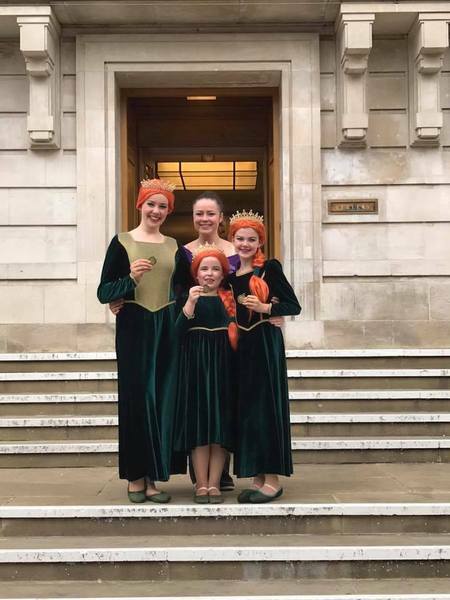 After a week's rehearsal in London, Matilda Blake and Scarlet Roche performed in the Stage Box performance 'Live in London'. The charity Gala, which included many West End guests as well as the Stage Box Company, took place at The Royal Court Theatre, London.